I love bubble charts and Venn diagrams!! I love to help people make sense of their data and then find creative ways to help visually and effectively use that data. 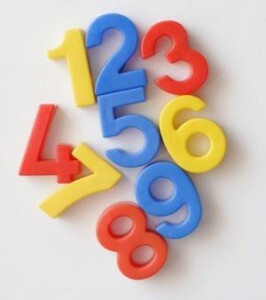 You need more than a table of numbers! Visualization for exploring can be imprecise. It’s useful when you’re not exactly sure what the data has to tell you and you’re trying to get a sense of the relationships and patterns contained within it for the first time. It may take a while to figure out how to approach or clean the data, and which dimensions to include. Therefore, visualization for exploring is best done in such a way that it can be iterated quickly and experimented upon, so that you can find the signal within the noise. Learn more about my Workshops where we get you started on your data exploration adventure. Visualization for explaining is best when it is cleanest. Here, the ability to pare down the information to its simplest form — to strip away the noise entirely — will increase the efficiency with which a decision maker can understand it. This is the approach to take once you understand what the data is telling you, and you want to communicate that to someone else. This is the kind of visualization you should be finding in those presentations, graphs and charts. Take a look at OEE & B.E.E.R. 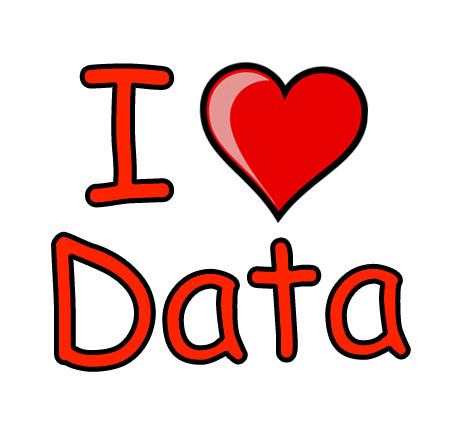 to find out how I can help you to communicate and explain your Production data. The first step in creating good data visualizations is to facilitate rigorous thinking and good decision making along with good data analysis that begins and ends with thinking with data. A chart is used to discover actionable patterns in the data, and you should do your best to show those patterns in a concise and easy to read manner. I like to call it the 'bumper sticker' method. You have 3 seconds to get your message across. I can help you to visualize your data to communicate clearly and effectively through graphical means. What they are saying. . .
"Exceeds Expectations!! That there was a previous reporting effort was of a help and a hindrance to our project. OEE Studio was lower cost, so we did not have to increase our budget even though we'd spent some of our capital on our previous effort. It took so long and was so much work to get the other Pareto reporting in the previous system (never accurately) that people were shocked to see one running so quickly with just a few hours for the demo/training. There was a bit of very minor grumbling about the inability to micro-customize (like you can in a development project, one of the difficulties of following customized software with packaged), but it was very heavily outweighed by the volume of reports that can (or can in the future) be used without any cost or development."